We offer TMJ treatment in Toronto at the offices of Dr. Yolonda Cruz. The temporomandibular joint (TMJ) is the facial joint that allows you to chew. 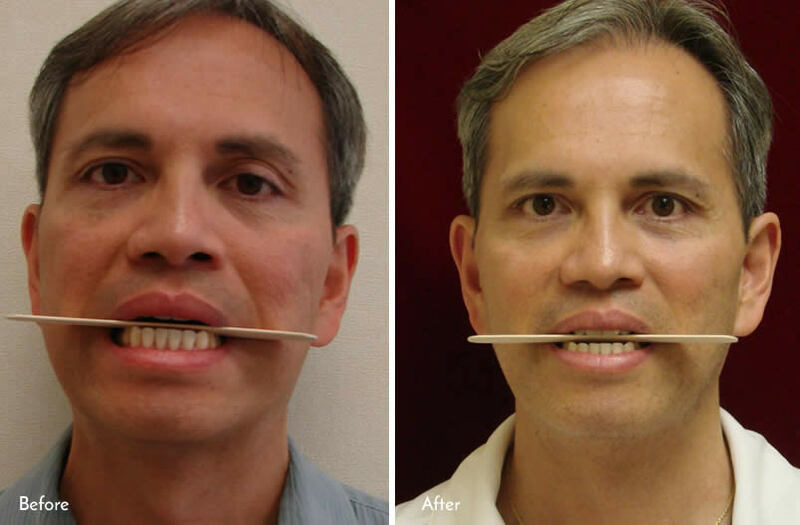 This joint allows your jaw to open and close, and also allows jaw movement sideways, forward, and backward. Your temporomandibular joint will only work properly if your lower jaw and its movements are synchronized. Any misalignment can cause problems as a result. Temporomandibular Disorder (TMD) is a condition caused by teeth grinding, strenuous physical activities, stressful situations, and overuse of the jaw muscles. TMJ disorders are also known as Craniomandibular Dysfunction and Craniofacial Pain. TMD can affect the temporomandibular joint, your jaw muscles, and nerves when your jaw movements become unsynchronized. These jaw movements can wear out the jaw muscles and lead to toothache, jaw ache, headache and even neck pain. Symptoms are often chronic and may not even appear to be related due to the TMJ itself. Bruxism is excessive teeth clenching and grinding which can increase the wear and tear on the cartilage lining of the TMJ. Most patients are unaware that they have these habits because it often occurs while the patient sleeps. Patients then wake up with pain and facial soreness, as a result. 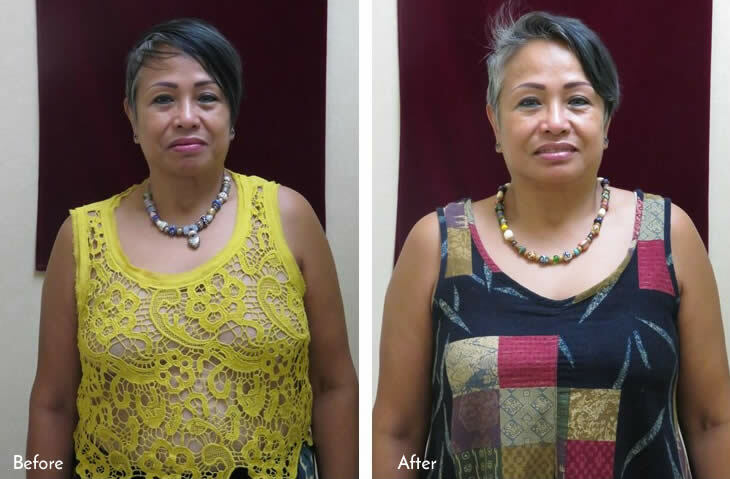 How does Dr. Yolonda Cruz evaluate and diagnose patients when TMJ problems are suspected? Dr. Yolonda Cruz recommends a complete dental and medical evaluation to evaluate patients with suspected TMJ disorders. We will use diagnostic records or diagnostic procedures to establish a diagnosis for you. At our Toronto office, we will take Dental x-rays such as Panoramic x-rays and diagnostic impressions . Dr. Yolonda Cruz will look for TMJ symptoms such as popping, clicking, and grating sounds because they are associated with movement of the jaw. We have treatment solutions for TMD and TMJ. Dr. Yolonda Cruz may recommend Occlusal Therapy or Bite Splint Splint Therapy, where you wear a nighttime mouth guard or orthodontic appliance to relieve grinding and pressure. Pain relievers, hot and cold compresses can provide temporary relief for most cases of TMJ. 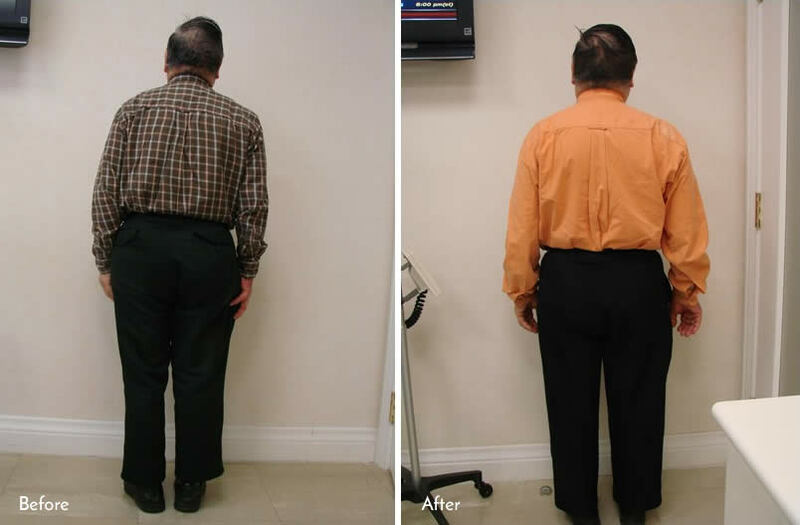 Other cases can treated with physical therapy, posture training, and stress management. More invasive TMJ cases may need correction of bite abnormalities and surgery. TMD is usually cyclical and may consequently return when the patient experiences stress or resumes bad dental habits. Our dental office can recommend the right TMJ treatment in Toronto. Can I use a store-bought mouth guard? Dr. Yolonda Cruz will prescribe a custom fitted mouth guard designed specifically for you. Using any other device can actually do more harm than good and also cause more pain and discomfort. For most TMJ cases Dr. Yolonda Cruz can recommend non-surgical treatment for TMD. Based on your specific TMJ issues, the dentist may recommend strengthening exercises, massage therapy, and dental appliances or retainers to alleviate discomfort and also redirect positioning of the TMJ joint. When your temporomandibular joint is out of sync, your associated muscles can get fatigued and the nerves become strained. Common causes of TMD include stress, trauma, teeth grinding, arthritis, improperly fitting dental work, and even body posture issues. You don’t have to suffer from Temporomandibular Disorder any longer. Schedule an appointment at Dr. Yolonda Cruz Dentistry today for TMJ treatment in Toronto.